Free puff candy samples! Can it get any better? 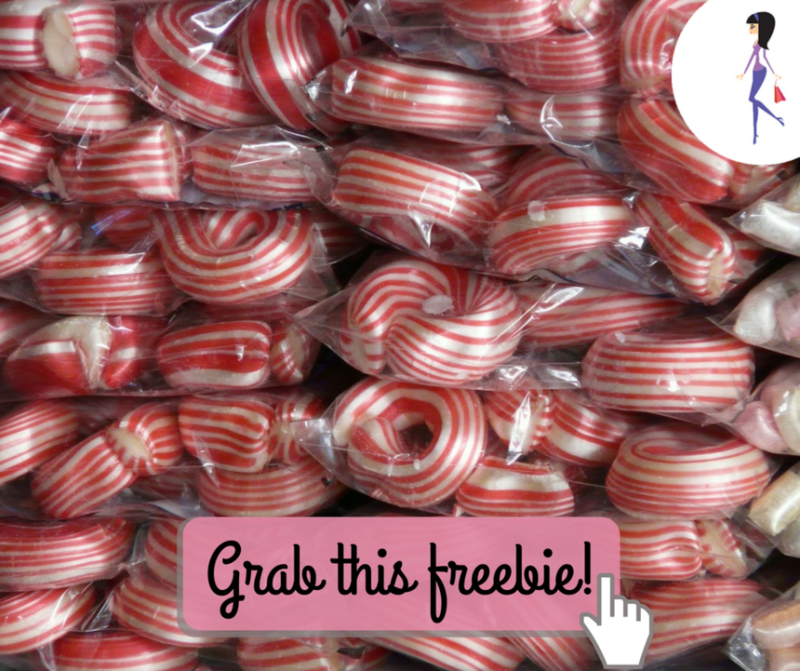 Click to claim your sweet samples!